Holidays by the sea have been a staple of British life since George III made Weymouth his summer holiday residence in 1789. Some two hundred years later scores of vacationers would load the kids in the car and head south to the beaches of Devonshire on the A38, so many that eventually traffic would slow to a crawl. Imagine overtaxed parents’ relief when just south of Taunton in Somerset they’d spy signs for Bradford-on-Tone, home of Sheppy’s Cider. The Sheppy family has deep roots in the soil of Somerset going back at least 200 years. As farmers they made cider for their own use as well as for part their workers’ wages, a common practice through most of the 19th century. 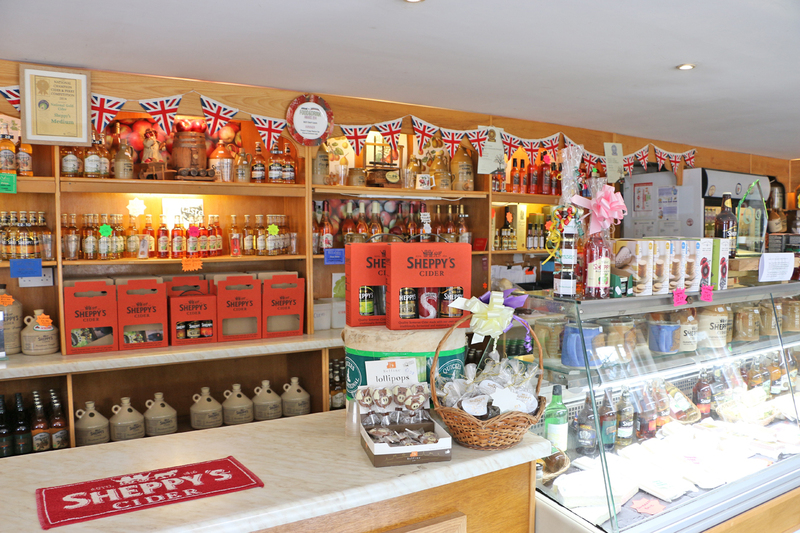 The modern Sheppy’s story starts in 1917 when Stanley Sheppy bought the 370 acre Three Bridges Farm just off the road that would in a few years’ time become the A38. 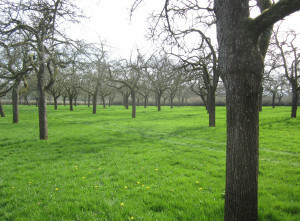 It was then, as now, a mixed use farm with a sizable orchard of mature cider apple trees. Stanley took his cider seriously, and by the 1930s had developed several commercial blends, including two sparkling champagne-style ciders, won a gold medal at the International Brewing Awards, and established a fine small cider business. Stanley’s son, Richard, took over the farm after his father’s death in 1948, but was more interested in farming than in cider. He let that part of the enterprise fade away for some years until asked to judge at the famed Bath and West competition, an experience which rekindled his enthusiasm for this classic Somerset drink. It may have helped that by now he could see those carloads of tourists streaming by the farm, just looking for a place to stop on the long journey south. Richard and his wife, Mary, started with a shed at the side of the road, selling cider to folks on the way out for their holiday, and on their way back home again, eventually helped out by their young son David. Next came a museum housing Richard’s collection of old farm implements and cider-making equipment – old wooden cider presses, apple mills, ploughs, harrows, and seed drills – a compilation of the tools necessary to a rural farm life. 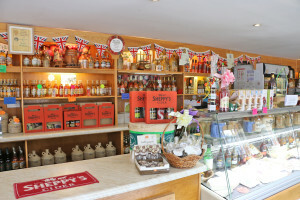 Later on they also built a tea room and a farm shop, selling not only cider but a range of other Somerset-produced products as well. By the time the streamlined M5 motorway appeared in the 1970s, a stop at Sheppy’s had become an essential part of the holiday excursion. 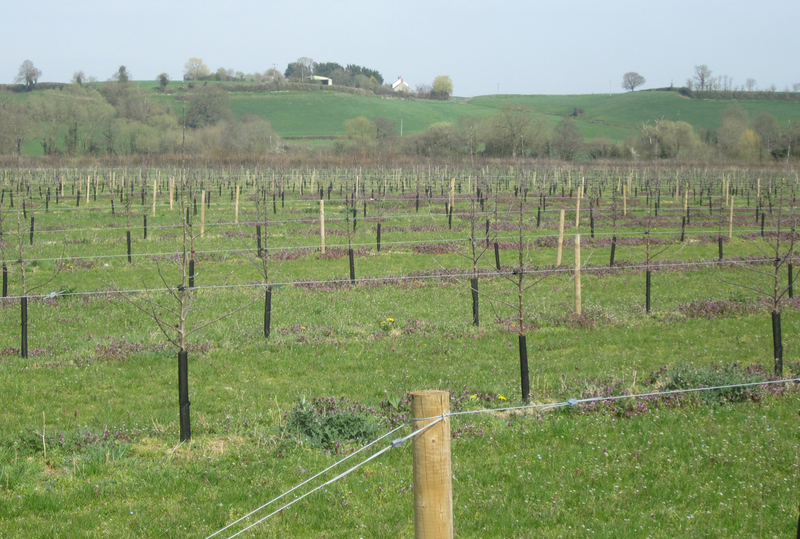 The Sheppy’s of today is still tied to the farm, but owner and cider maker David and his wife Louisa seem to have set their sights beyond the world of the Somerset tourist trade. 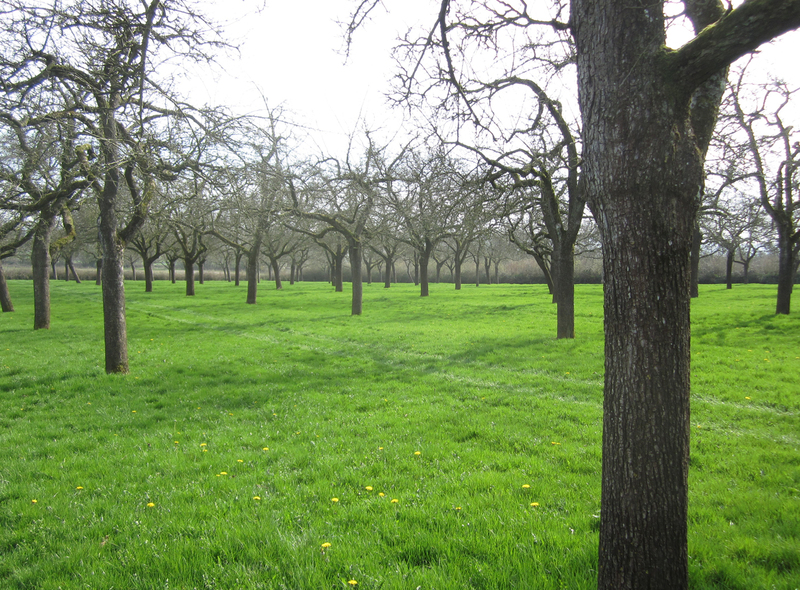 In recent years they have set about expanding and modernizing their operations and adding to their orchards, now at 70 acres with 30 varieties of apple. Their new mill and press can process 6,000 kgs of apples per hour and the production capacity has gone from about 265,000 liters in 1999 to 2,000,000+ liters in 2015. 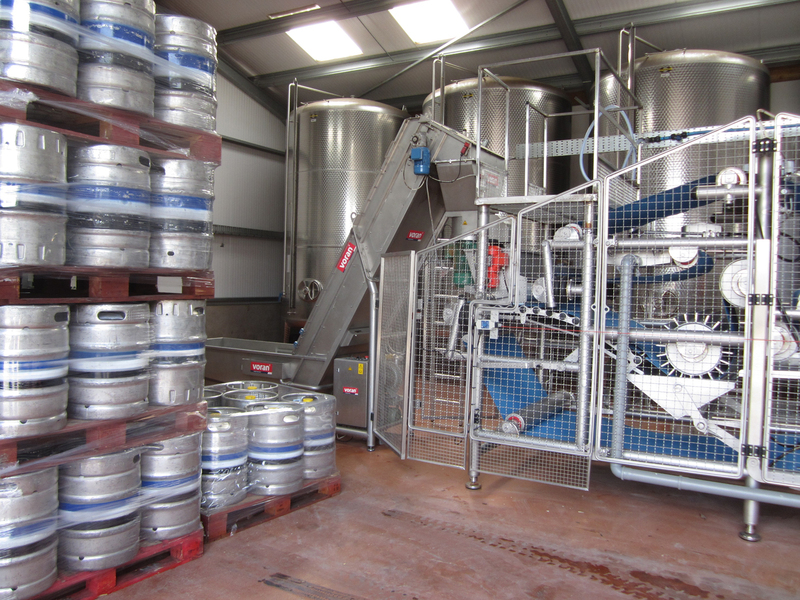 The new bottling line runs at 2000 – 3000/hour and can be fitted to fill three different bottles sizes, while the fully automated kegger can put out 40 full kegs/hour. All this has been set up in a new production building, freeing up the old space to relocate and expand the tea room and farm shop. While this all sounds very industrial, the farm and farming is still clearly central to the Sheppy gestalt. 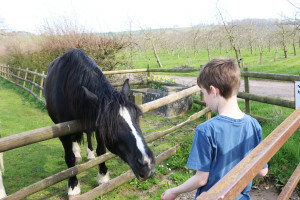 Farm tours are a part of the Sheppy’s experience where people can visit with a handful of horses and Scrumpy the donkey and gaze upon the herd of traditional English Longhorn cattle maintained on the farm (their meat is available in the farm shop from time to time). Two hundred and fifty acres is still used to grow arable crops such as wheat, oats, barley, and field beans, some of which is sold but much of which goes to maintain the cattle during the winter months. The cattle are also fed the spent pomace after the fall apples are pressed. And with a mindfulness of both the farm’s bottom line and the integrity of the local environment, the Sheppy’s built a wetland ecosystem to purify and absorb the waste water used in the cider production that is now home to a myriad of creatures – frogs and birds and buzzing insects. But what of the ciders? Ever attuned to changing tastes and markets, a modern sensibility, and a willingness to innovate, David Sheppy now produces 16 different fermented beverages from the 1,800 tons of apples they press annually (half of which are grown on neighboring farms). 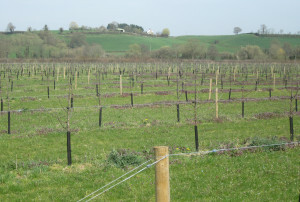 With a few exceptions, all are made with blends of traditional British cider apples that thrive in Somerset such as Dabinette, Tremlett’s Bitter, Harry Masters Jersey, and Yarlington Mill. 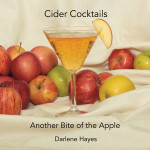 There are also several single varietal ciders. Falstaff, the only cider made with dessert fruit, is sparkling, light and crisp and devoid of tannin, meant for quaffing on a hot summer’s day. The single varietals of Kingston Black and Dabinette, on the other hand, are both sparkling and rich with tannins. The former is tart and dry, while the latter is more of a semi-dry cider, full of fruit with a hint of apricot. On the sweeter end of the spectrum is Cider with Raspberry, a light cider apple blend augmented with raspberry juice, a nod, perhaps, to a similar drink of the 17th century meant for ladies. All of this production has got to go somewhere, and the Sheppy’s have quite reasonably looked to expand outside the traditional UK market. 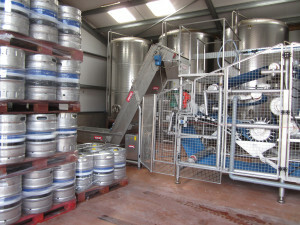 They sell to a few countries on the European continent, and have made some initial shipments to China, but the market that many cider makers are eyeing is, of course, the United States. Fortunately, the Sheppys have found a kindred spirit in Bruce Knight, owner of Orchard Gate Imports. Through his long friendship and association with JK Scrumpy of Michigan Bruce has developed a deep appreciation for farm-driven ciders, and, believing that Sheppy’s shares this mind-set, began importing two of the ciders into the US in 2014. Nearly a hundred years on Sheppy’s cider has come a long way from the farmstead ciders of Stanley Sheppy. He has been described as quite a traditional man, and one wonders what he would make of the global cider market of today and the company his grandson has built. Farmers tend to be pragmatic people, though, so undoubtedly he would approve, for certainly David Sheppy has made his enterprise thrive suggesting that the Sheppy farming tradition will continue for generations to come, sinking their roots even deeper into the rich soil of Somerset. Awesome writeup. Thanks for sharing! What a coincidence, as I just picked up a Sheppy’s oak aged variety last night (in the Seattle WA area). I’m curious to know what you think of it. It’s won a number of awards in the UK. Copyright © 2019 turn them all into cider.